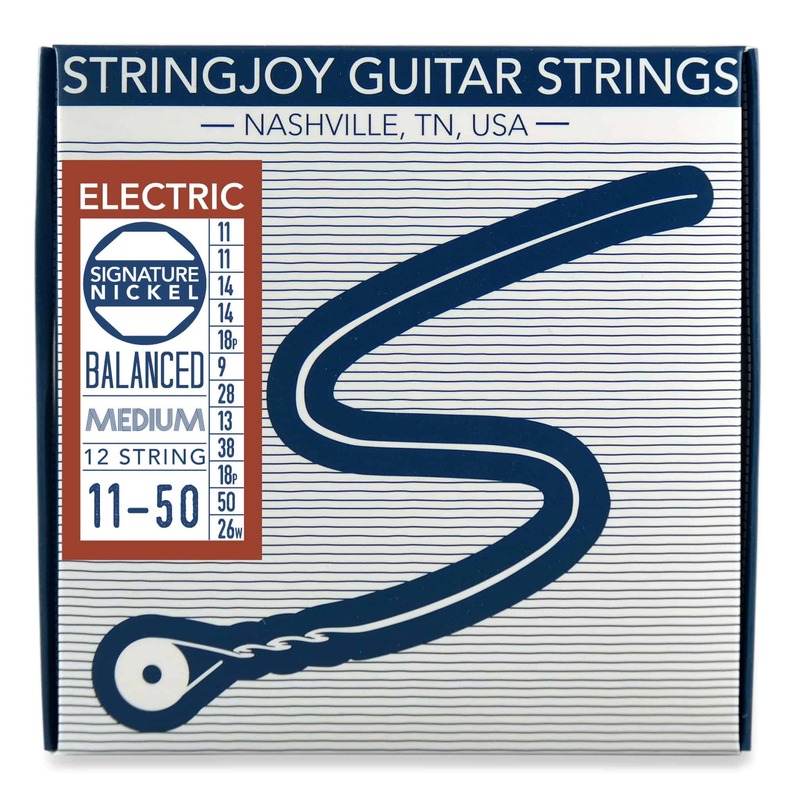 Like all our strings, our 12 string electric guitar strings are made from American nickel alloy windings and hexagonal steel core wire. They combine a bright, present top end with a full, resonant low end to produce a balanced sound equally suited to picked and strummed playing styles. This set is very solid, with plenty of tension for downtuning, or just for playing extra heavy. 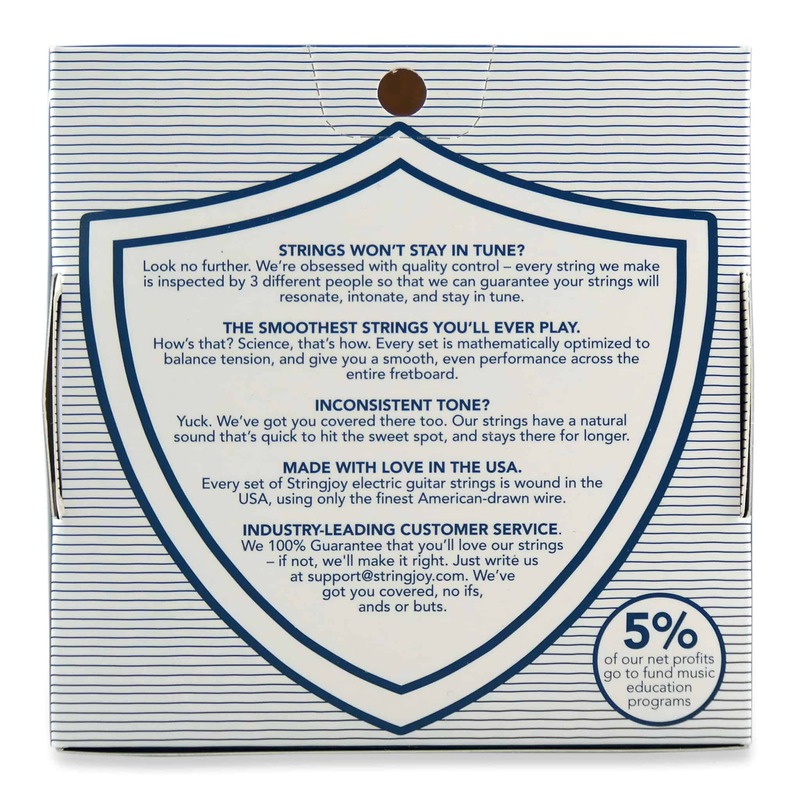 Want to customize? 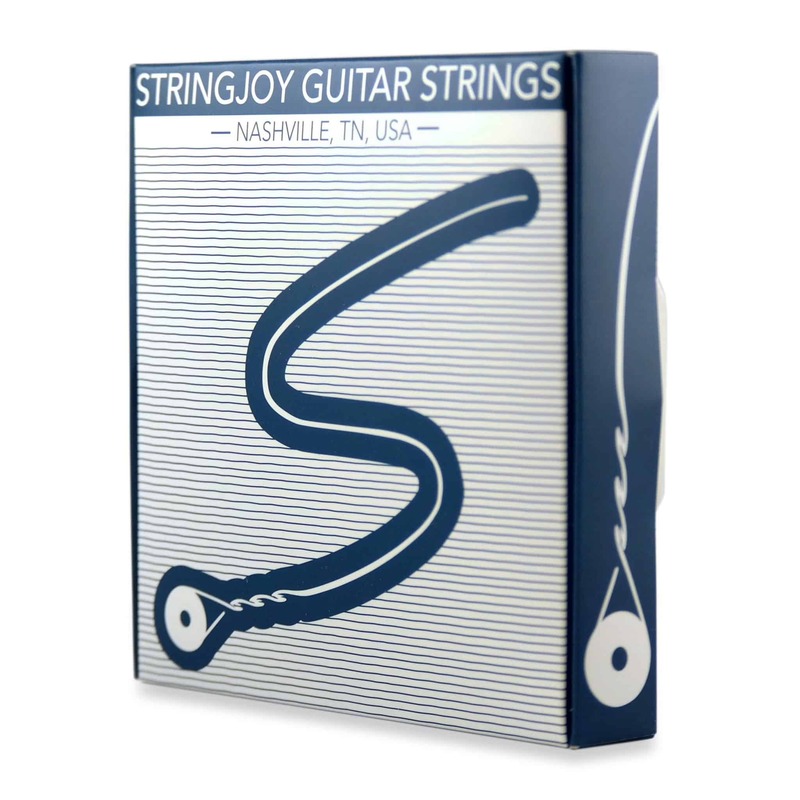 Check out our Custom 12 String Electric Guitar String Sets. >> Timothy from Rochester & Dave from GILROY bought this item recently.